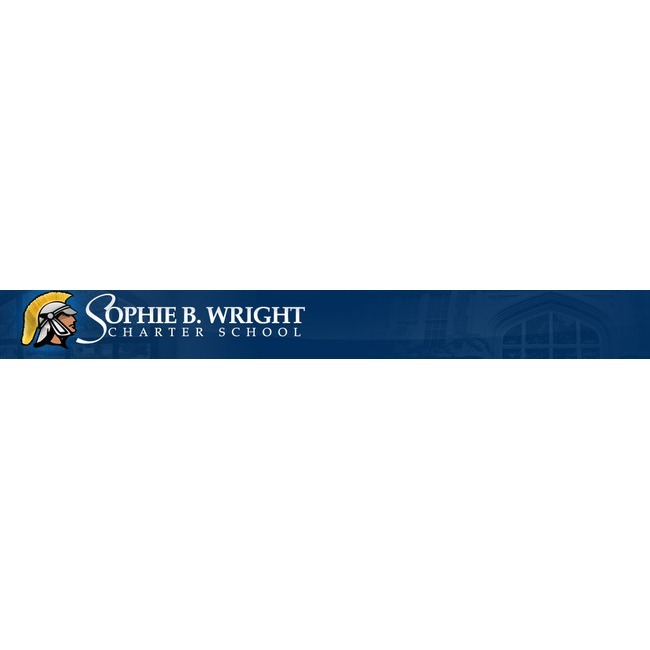 The Sophie B. Wright Charter School is chartered and operated by The Institute for Academic Excellence, a non profit organization, founded by Dr. Rose Duhon-Sells, the past Vice Chancellor of Southern University at New Orleans. 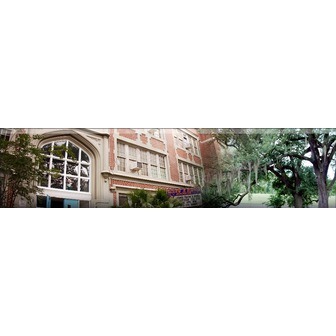 As a Type 5 charter school, Wright is governed by a Board of Directors composed of representatives from throughout the community. The Institute of Academic Excellence has accepted the challenge to design an innovative school to help improve student achievement through rigorous academic standards and high expectations for student performance. The Board of Directors of the Institute for Academic Excellence establishes policy and governs our school. The Charter School Director, appointed by the Board, fulfills all administrative duties and is responsible for the daily operations of the school. The Board maintains the vision and steers the direction of Wright Charter School as we design and implement activities to accomplish the school's mission. 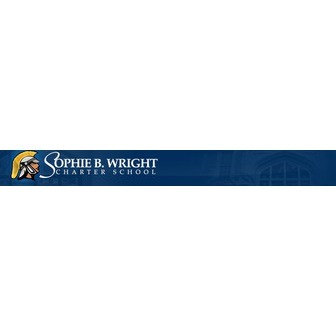 Sophie B. Wright is a school that has been a beacon for the community in which it resides. For decades it has brought forth many strong, intelligent and creative alumni. The school was recently made into a charter school. The mission of Sophie B. Wright Charter School is to create a community of empowered learners in an atmosphere of mutual respect and trust. Every student will be inspired and challenged to learn, grow, and accomplish academic, social, and vocational goals.